There is increasing divergence in the academic outcomes of African American males and females. By most accounts, males are falling behind their female peers educationally as African American females are graduating from high schools at higher rates and are going on to college and graduate school in greater numbers. Some have suggested that school completion and performance is associated with how students feel about themselves. 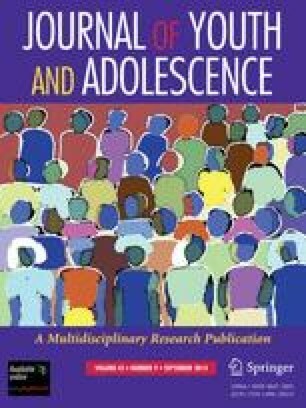 The purpose of this study was to explore gender differences in the relationship between self-perceptions and 2 academic outcomes among a sample of 243 African American high school sophomores. The results suggest that, overall, females are more favorably oriented toward high school completion. Both male and female students with more positive self-perceptions have stronger intentions to complete the current year of high school. Higher grade point averages were more strongly associated with greater self-efficacy for females than for males. Given these findings, increased attention to educational programming, societal messages, and future research is warranted.